As people of faith, members of the clergy, and workers in religious institutions we find the U.S. immigration ban on and deportation of Muslim and Arab refugees morally reprehensible. It is entirely inconsistent with and cannot be reconciled with the Constitutional values of the United States of America. Protection of the vulnerable is one of the hallmarks of a humane, just society. It is also a bedrock principle of faith in this nation’s many religions and a deeply held ethical commitment among our non-religious citizens. 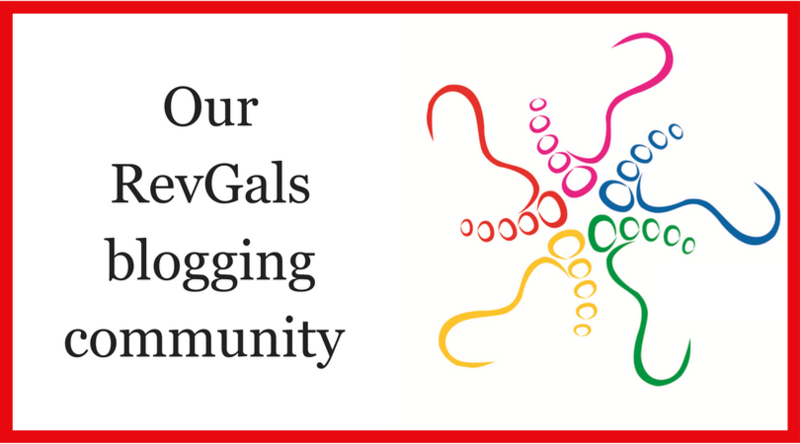 RevGalBlogPals is an ecumenical ministry based in the United States, with members around the world. We are committed to creating a community that transcends differences of faith practice, race, national origin, orientation, gender identity or expression. In the name of the God we worship and serve, we call on national leaders to respect the values of all faiths and provide welcome to the people who hope to make a new home in the United States. 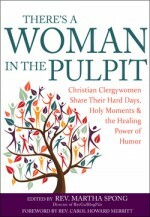 RevGalBlogPals is grateful to the Rev. Wil Gafney, Ph.D., and the Rev. Rachel Hackenberg for their help in drafting this statement. You are welcome to adapt it for use in writing to your representatives or state and local authorities. To sign with your support, click here.